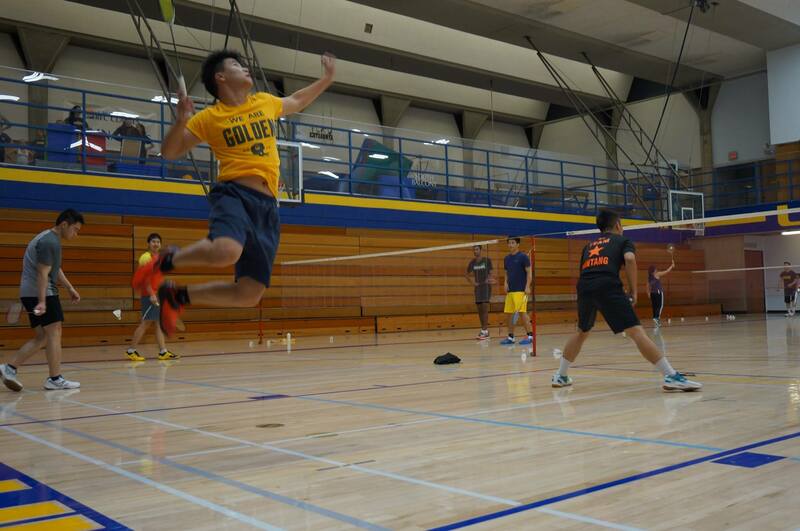 Cal Badminton Club is affiliated with the UC Berkeley Sports Club Program. It is organized by students, run by students and for students, staff, and faculty of UC Berkeley. The club is open to any interested member of the community, even those who do not attend UC Berkeley. It is our mission to promote and create awareness of badminton to those in the Berkeley community. We normally practice in the Recreational Sports Facility Fieldhouse. There are up to six badminton courts set up at these times, but we typically hold open gym Tuesdays and Thursdays and training Saturday morning. 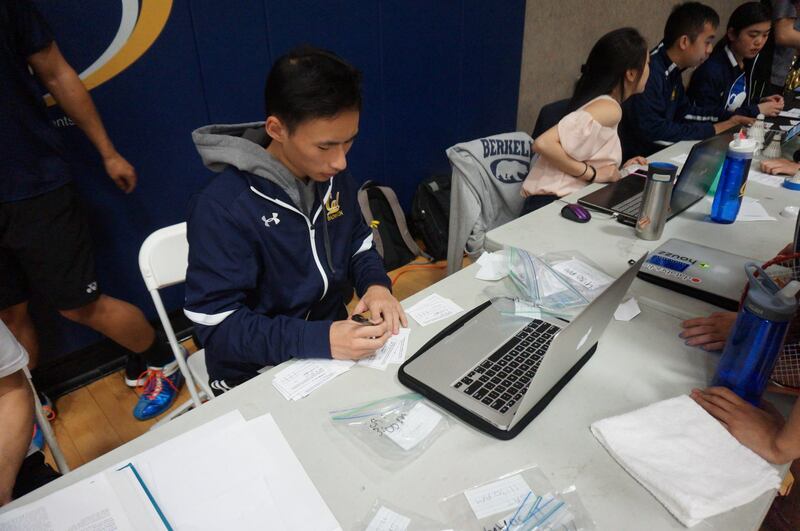 Home meets and tournaments are held in the Blue and Gold gyms located on the 3rd floor of the RSF. You will get guaranteed court opportunities with birds provided, group discounts to tournaments, and free paid entries to our own tournaments. You will gain experience and tips from playing against a wide range of players in the club. In addition, we will also have coaching sessions on Saturdays. 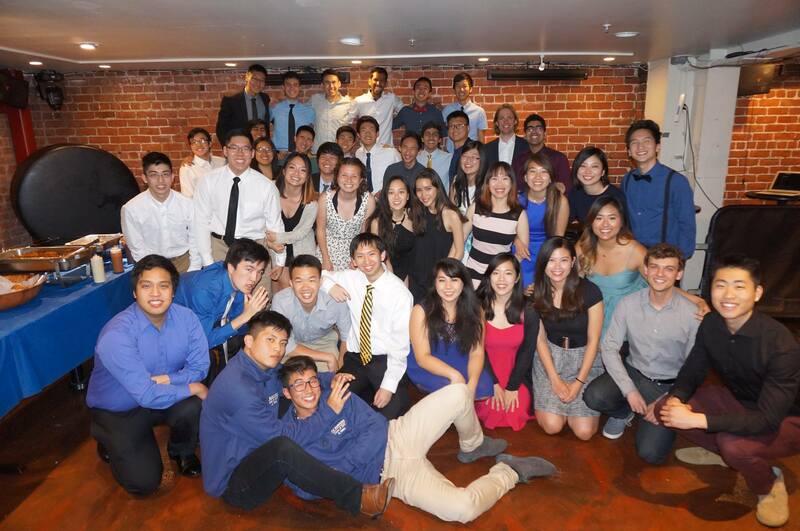 We hold many socials throughout the year including an annual ski trip, a SoCal trip, pool parties, potlucks, banquets, and more! Come and meet new people, and make amazing friends and memories. 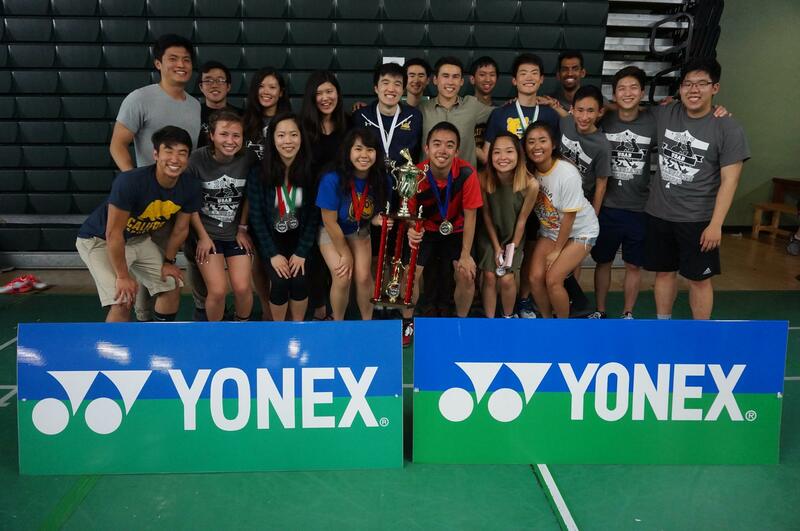 As a student, you can attend the National Badminton Collegiates as a member of the Cal team. You can play against other schools in our league, such as UC Davis, Stanford, SJSU, UCSC, etc. You will also have opportunities to play SoCal teams too!